March 06, 2019 / April A. New on Simply the Sweet Life are Seasonal Themes of my favorite things! For spring 2019 I chose lemons, lemon love! I’ve had a life long love of lemons. When I was very young around 4 or 5 when I went with my grandma and mother shoppping I would always ask for the plastic lemons with lemon juice in them for my treat. I love lemon yellow and and butter cream yellow colors. 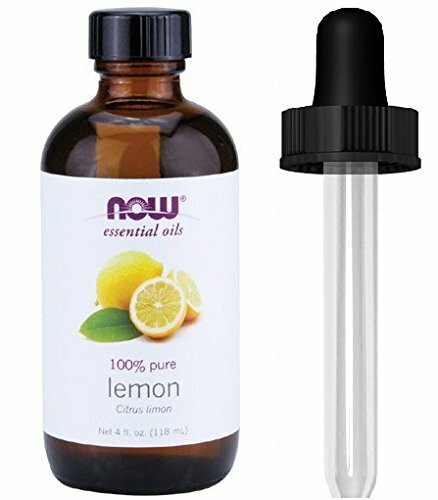 I love to scent of lemons and lemon essential oil. To start off the Lemon Love Spring here are some of my favorite lemon things! 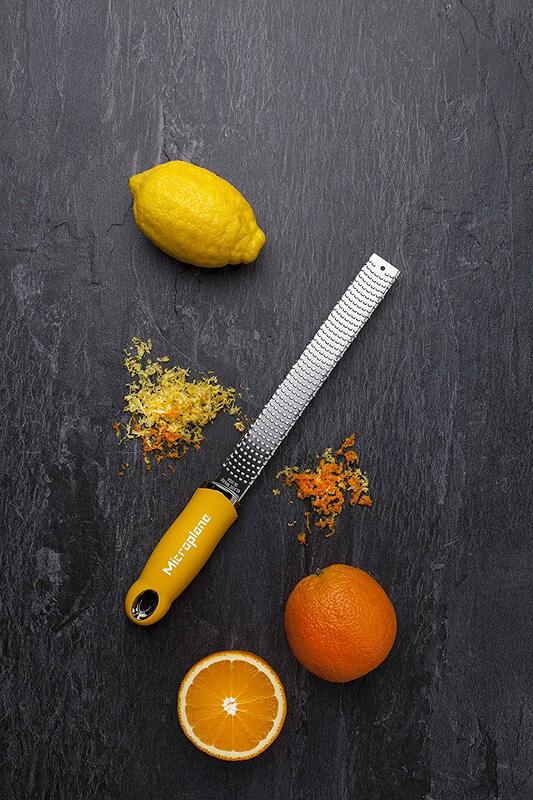 I got this lemon zester a few years ago and it has been my go to zester for all things citrus. I use it for my Lemon Keylime Bars! This candle has creamy lemon vanilla scent, a 100% cotton wick and free from paraffin! I love these dish towels and this set comes with a bonus lemon juice press! 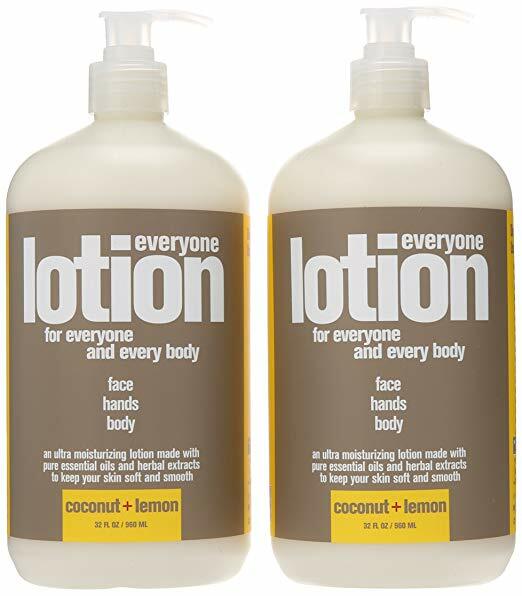 This is my go to daily lotion. It’s a pure basic lotion free from petrochemicals. So many more lemony good things coming throughout spring! February 23, 2019 / April A.
I'm in search for a bed frame or a nice headboard. It's been a while since I've had one. You know, it's just one of those things on your list that gets pushed back with other more pressing things making their way ahead on your budget. I finally decided I need to just get one. Choosing one I will like for a while is the trick though. 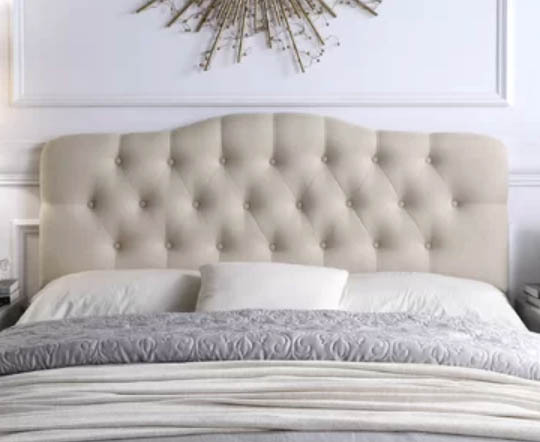 I like the idea of a sofa upholstered headboard like the one pictured above. It's from Wayfair and at a great price too only $169 for a queen. I also like this bed frame from Joss and Main. It costs more but it has the full frame with a low foot board that I really like so I can sit on the end of the bed. I like the combination of the darker wood with the linen colored upholstered headboard. It's still a great price at $285.95 for the queen size. There is just something about a spindle bed that is enchanting and classic and almost fairytale like. Do you like the gray color shown above or the navy here on at One Kings Lane? I'm off to find the perfect one. Wish me luck!